De par ma chandelle verte! 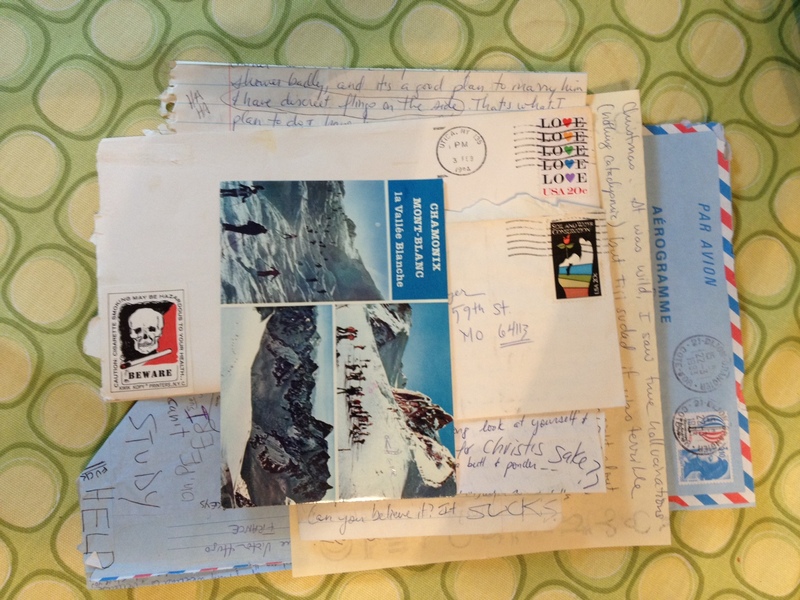 Reading letters from your college semester abroad can be hilarious. Also astonishing in that children are bankrolled for these kinds of divertissements. The pastries! The wine! The sullen French hotties! And—yawn—the education. Posted on April 12, 2012, in humor, personal, Uncategorized and tagged college semester abroad, De par ma chandelle verte, Ubu Roi. Bookmark the permalink. Leave a comment.